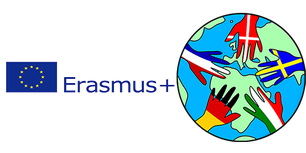 The mobility in Falkenberg was the second one in this Erasmus+ project together with students. 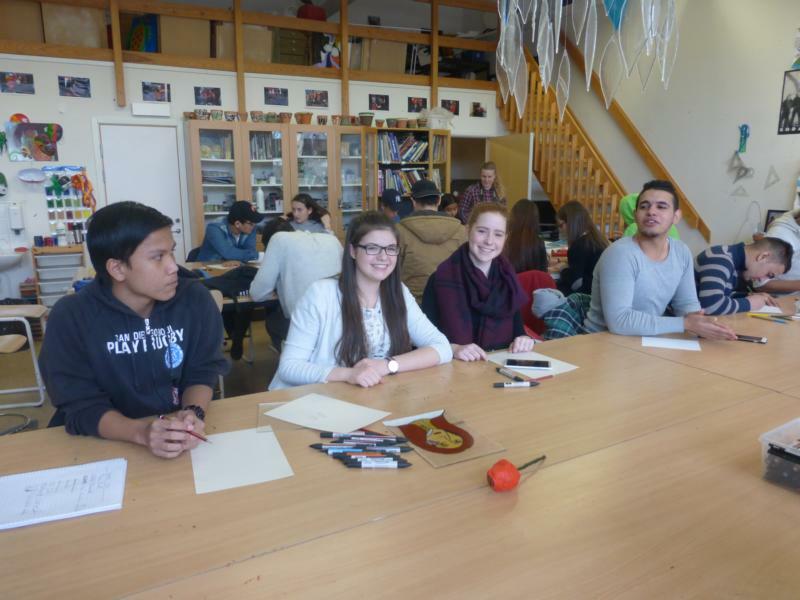 This March week 26 students from Germany, Italy, Denmark and France were present together with 6 teachers from their respective schools. 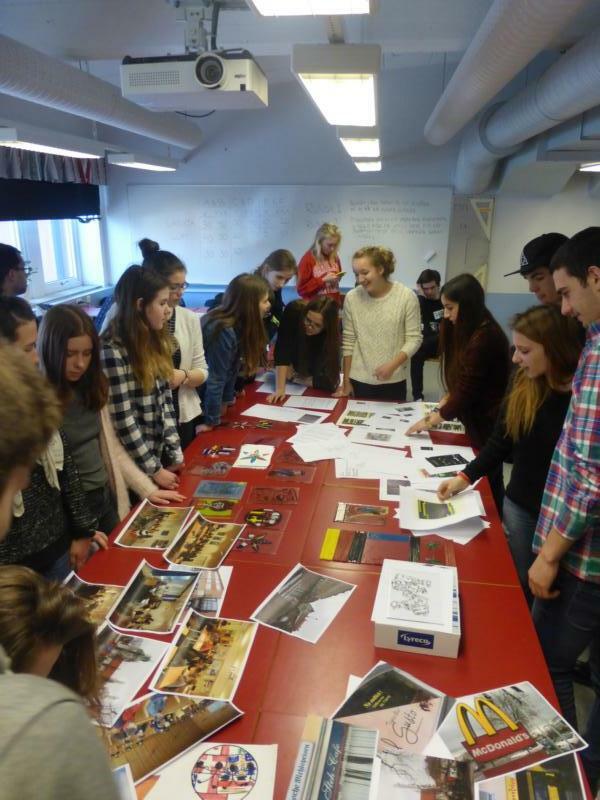 They worked together during the week with students from two classes and teachers from Falkenbergs gymnasieskola. 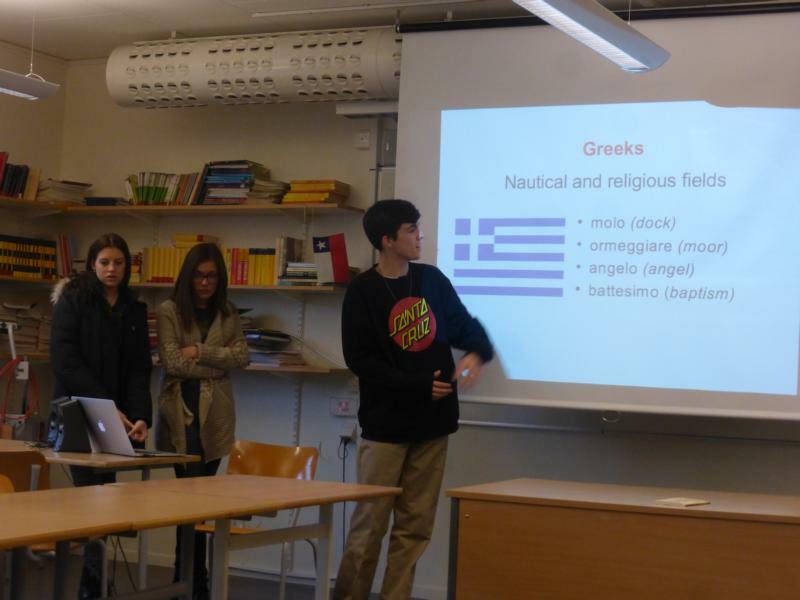 The theme of the week in Falkenberg was ”Language, literature and art” in connection to the main theme of the project ”Migration in Europe”. Most of the work during the week was concentrated to five different workshops each focussing on different aspects of migration. English was the main language used during the week's work although to some extent the native languages were also used (Swedish, Danish, French, German and Italian). In workshop 1 ”Literature” the students presented and discussed literature about migration. 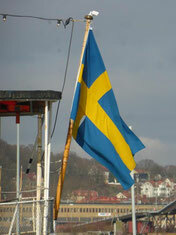 All students had read novels or stories with the theme of migration at home before coming to Sweden. After the discussion they wrote summaries and comparisons of the literature read and discussed. Workshop 2 was called ”Creative writing” and took its beginning in workshop 1 but now the focus was on creative writing. Using different methods and approaches the students tried ways of writing on their own, creating different types of texts such as poems, dialogues or mini short stories with the theme of migration in them. 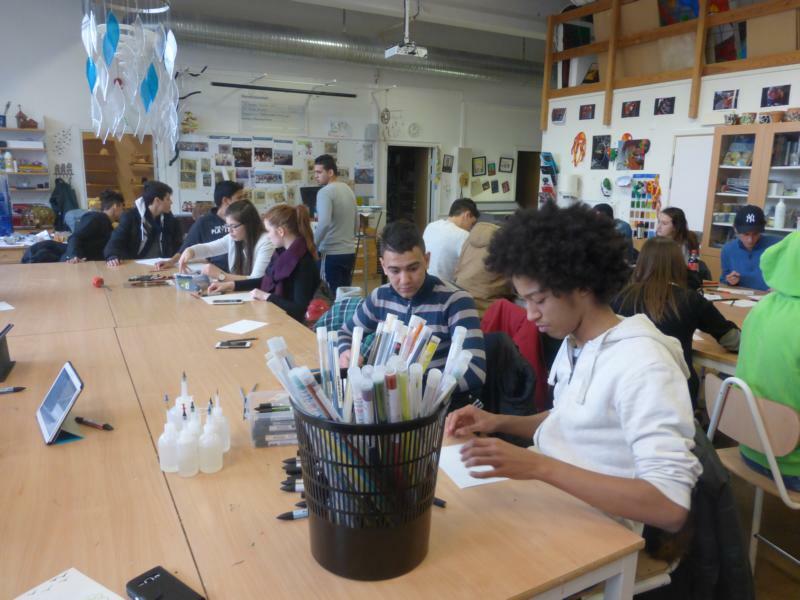 Workshop 3 was called ”Art and Migration” and in this workshop the students worked with an art teacher and newly arrivied immigrants in Sweden taking part in the language introduction programme at Falkenbergs gymnasieskola. They created glass art using the theme of migration as a source of inspiration. 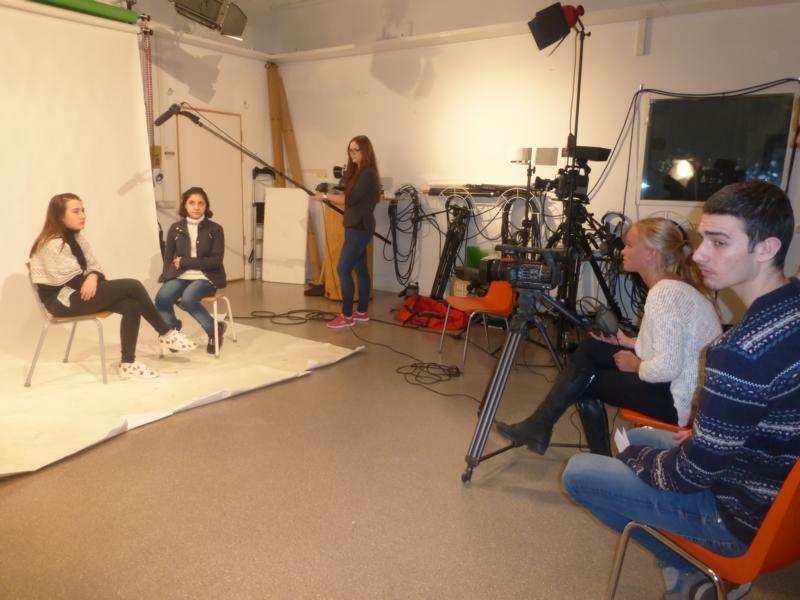 Workshop 4 was called ”How to make a documentary film” and in this workshop the students had the chance to make a short mini documentary film (3 minutes) containing an interview. The intervews conducted were with newly arrived immigrants from countries like Syria and Afghanistan. The students prepared interview questions before filming. After the filming they also edited the films. This workshop was a continuation of what was started in the mobility in Denmark, where an introductory lecture on documentary film was held. It also served as a bridge over to starting working with a documentary film in the project at home. 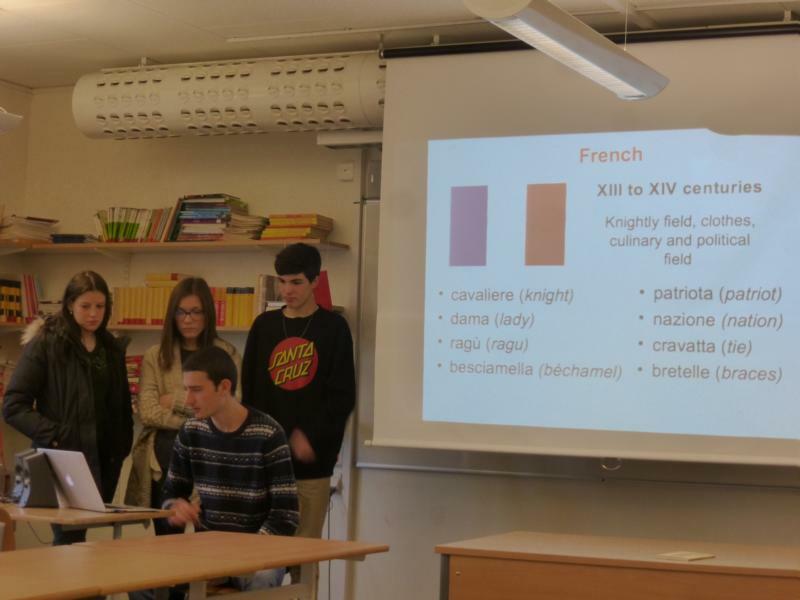 Workshop 5 was called ”Language and migration” and in this workshop the students presented the history of the languages in the project. 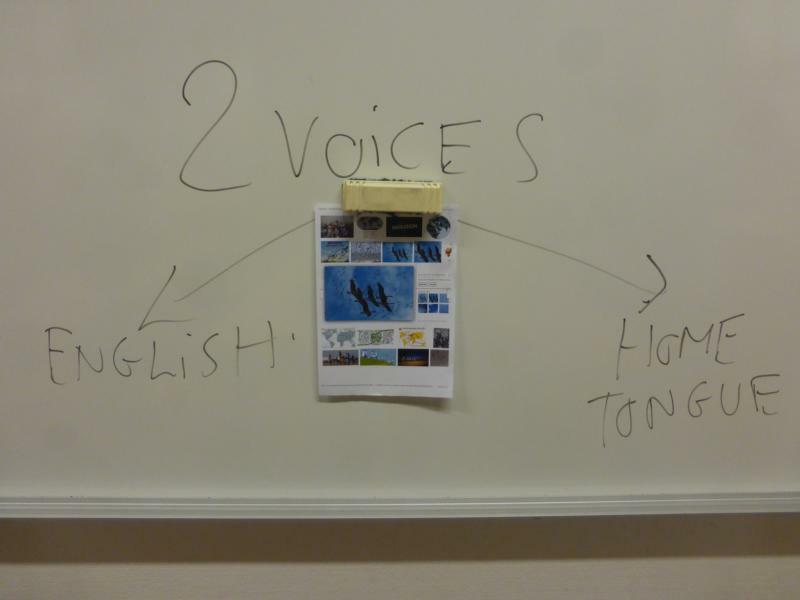 They also had the chance of working out methods on how to work with comparative language history in the classroom. One method was to choose a certain number of words and then compare them in all the involved languages. This can then be used to investigate further the history of languages, their similarities and differences. It will also be possible to further look into the migration of words in European languages. How do words travel through time and space? 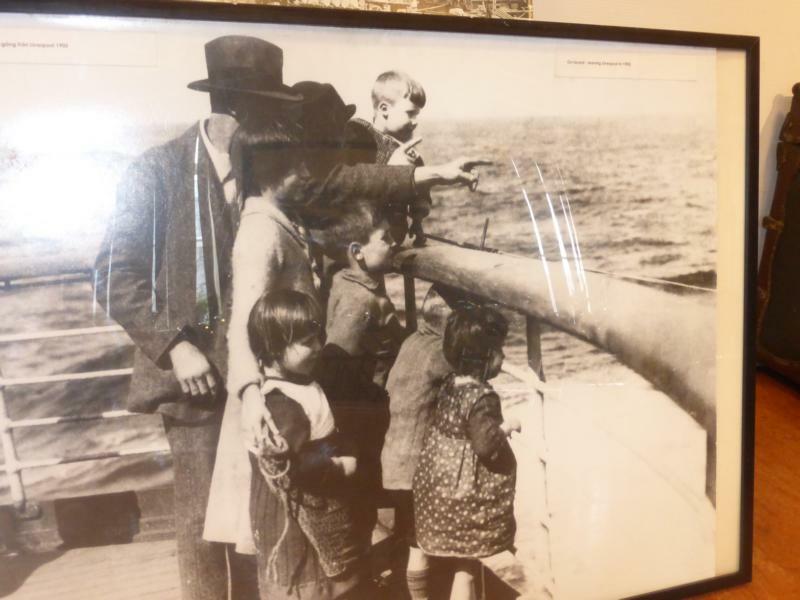 Apart from the workshops during the week there was also a field trip to Göteborg (Gothenburg) with a visit to the Emigrant's house (http://emigranternashus.se/). This is a museum and also a research centre focussing on migration. 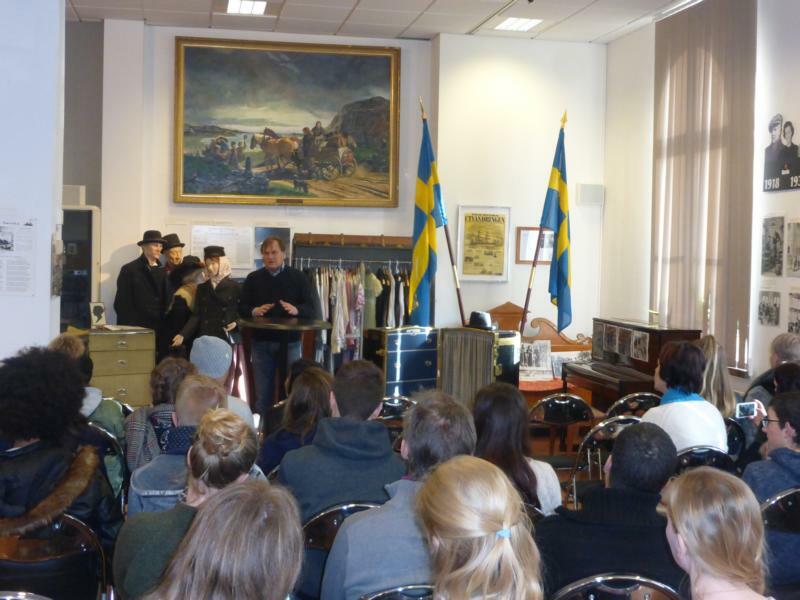 At the museum a lecture was held on migration in general with a special focus on migration from Sweden to America during the 20th century. The historical focus was put into perspective with the current situation of refugees in Europe today. 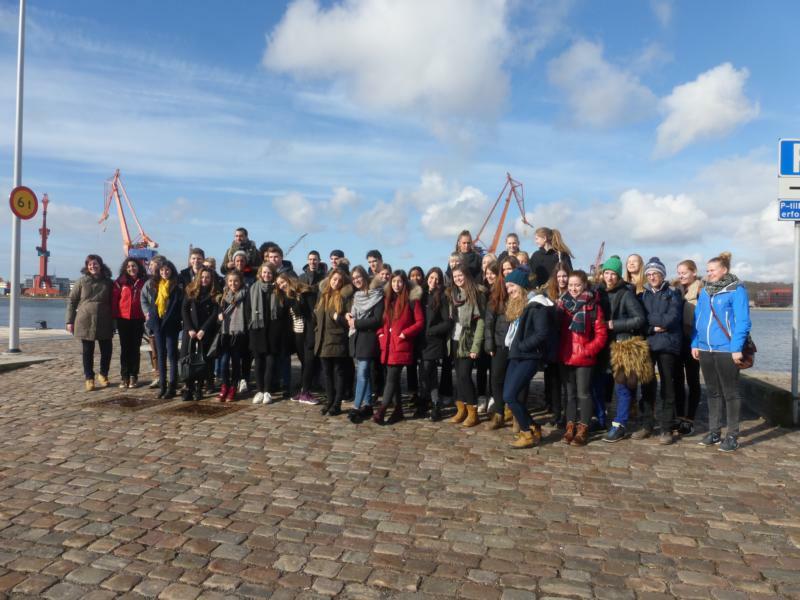 The sudents also had the chance to see the city of Göteborg. The week ended with an exhibition of material produced during the week. The short mini documentaries were shown, In the evening there was a final party with traditional dishes from Bosnia and Sweden.